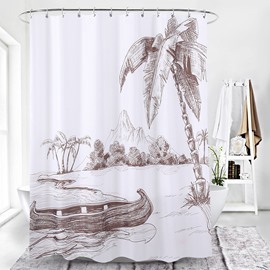 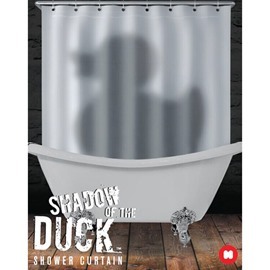 2019 Black Friday great sales run up to 90% off for whole range of Shower Curtains. 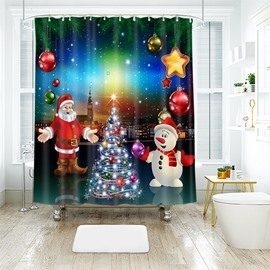 Are you ready to welcome the coming cold winter? 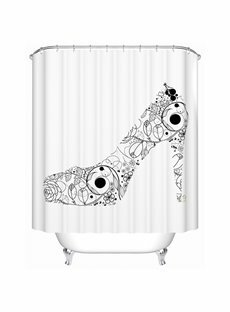 High quality Shower Curtains must be the best choice for you. 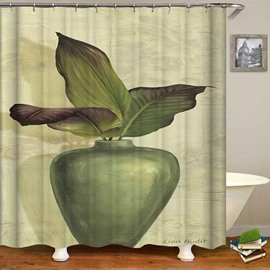 Want to experience the incredible comfort at home? 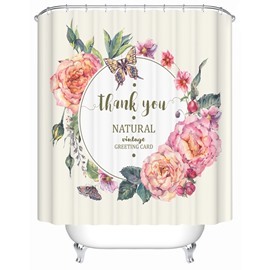 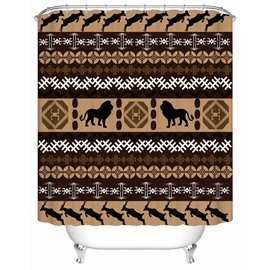 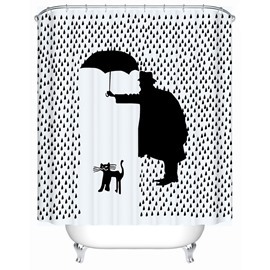 2019 Black Friday Shower Curtains Deals is really wonderful for you to get. 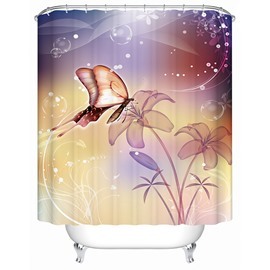 They are in high quality and special design but competitive price. 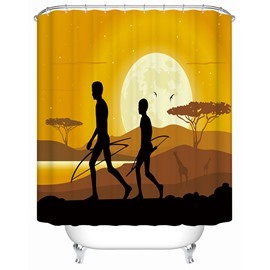 These impressive Shower Curtains not only keep you happy, but also make you feel cozy and relaxed. 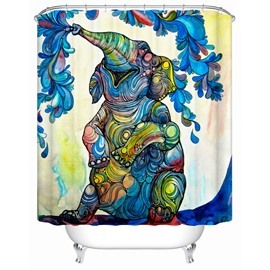 Hurry up to grab this infrequent great sale for you and the ones you care.